Product Feature: ①Intrinsic fire proof safe; ②Valve open and close indication; ③Anti-blow out stem design; ④Anti-static device; ⑤Unique valve seat sealing structure; ⑥Locking device; ⑦Reliable sealing and lower valve torque; ⑧Solid ball suit for low temperature cold application. For different application, the trunnion mounted ball valve body can use: carbon steel, stainless steel, low temperature steel, anti-sulfur material. 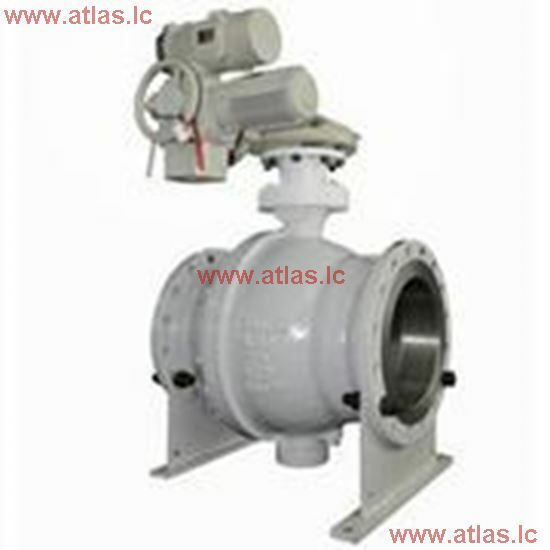 Dipper trunnion mounted ball valve with intrinsic fire safe function, suitable for large and long distance pipeline transportation project.